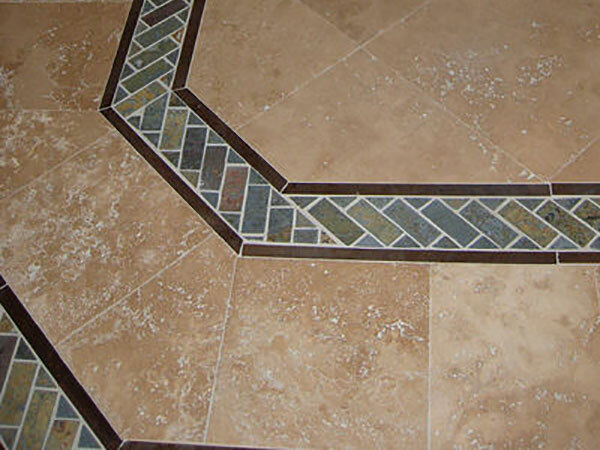 ART Z is a leader in Chicagoland flooring installation projects. When a client is remodeling a room or an entire home, the right flooring is essential. When a person walks into a room, the floor is one of the first things noticed. Without the right flooring, the entire look, feel and design of a room is ruined. 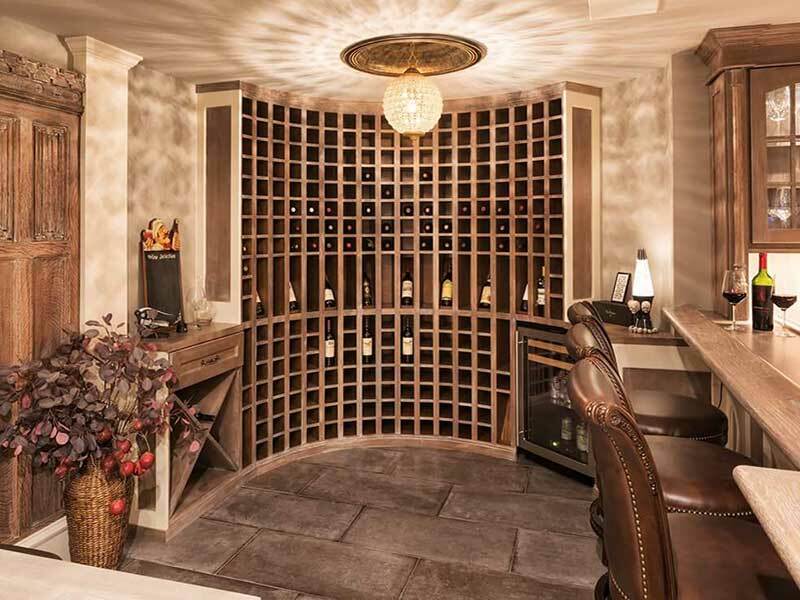 ART Z is the flooring specialist you need to make your home the envy of the neighborhood. ART Z specializes in assisting clients with the selection of gorgeous flooring in any preferred style. Whether you want to update a single room or you are remodeling your entire home, ART Z is your first choice for the professional installation of high-quality flooring of all types and styles. When you have new flooring installed, you need to know that your contractor is not “new to the game”. After all, flooring can be ruined in the blink of an eye with a shoddy installation job. When you are spending your hard-earned money on flooring, you need an installation specialist you can trust. ART Z has been helping clients choose and install the perfect flooring for over 15 years.